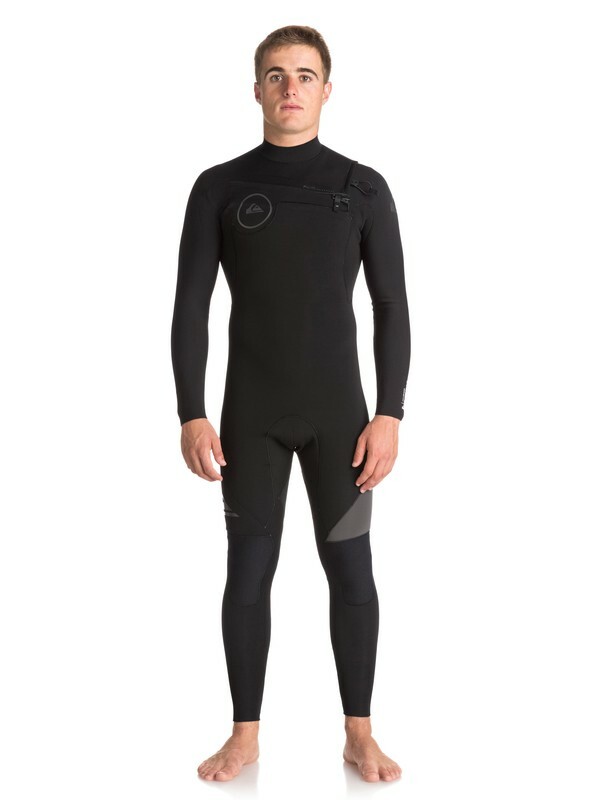 Boosting barrel time since '69. 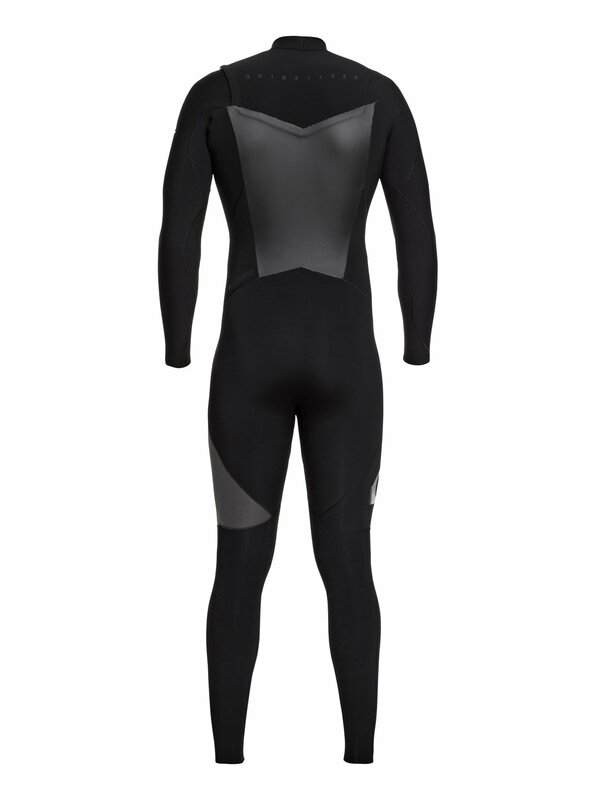 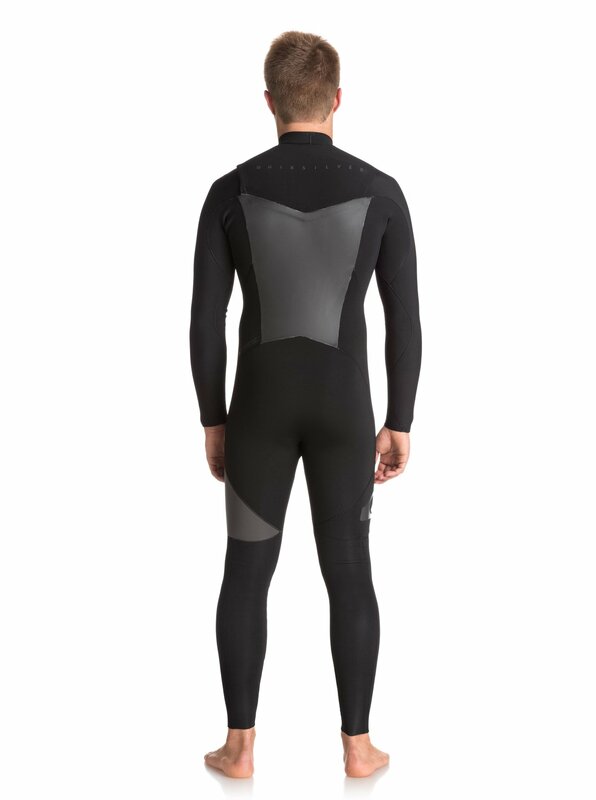 Mastering the art of wetsuit innovation, this 4/3 Syncro Series wetsuit features Quiksilver WarmFlight® x1 Far Infrared thermal technology, glued and blindstitched seam for maximum flex and pressure-ding-reducing Supratex knee pads. 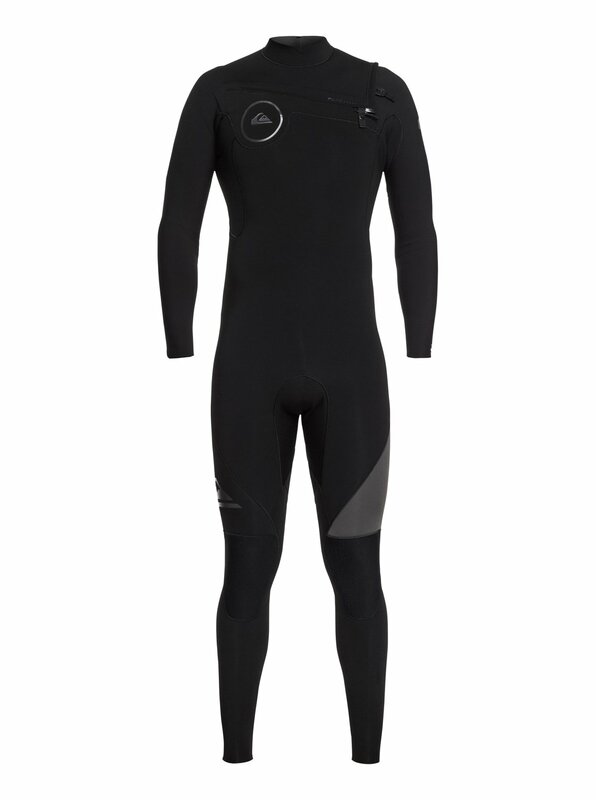 Make the most of more warmth with less neoprene, a design born from a desire to surf more, surf longer and rip with uncompromised freedom.